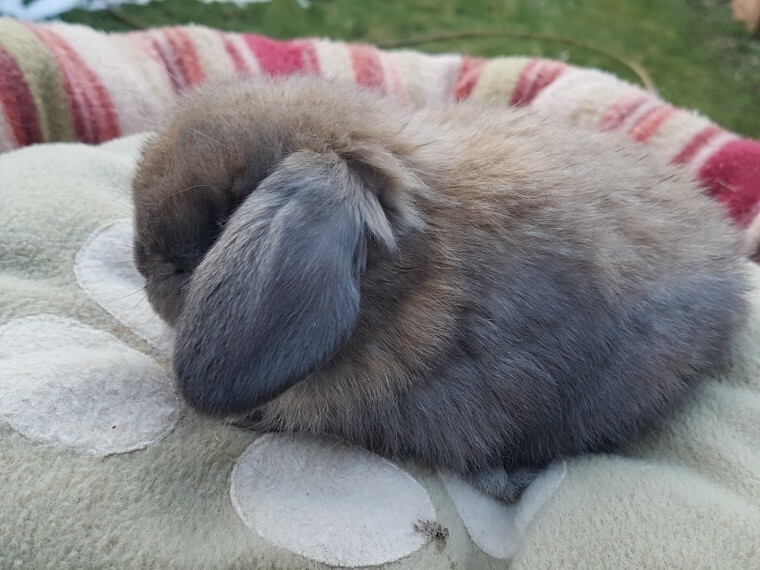 Hi, I am selling the following Mini Lop bunnies: 1 Sooty Fawn Buck Their parents have an excellent temperament so these bunnies will always remain friendly. Please text/email at any time and call in evenings/weekends. 20 non-refundable deposit through PayPal per bunny.